While looking at works of art on the web, I came across some beautiful graphite pencil art by Debbie Adams. She has a website at http://adamsart.wordpress.com/category/drawings-2/barns/ that shows her art. Debbie Adams also paints in oil and watercolor. But, I love her pencil drawings of barns. She has some important drawing tips on this site also. I made a Power Point presentation of her works to show the 6th grade. You’ll find the directions for this project, “Barns in Graphite,” in the 6th Grade Projects Gallery in the sidebar. 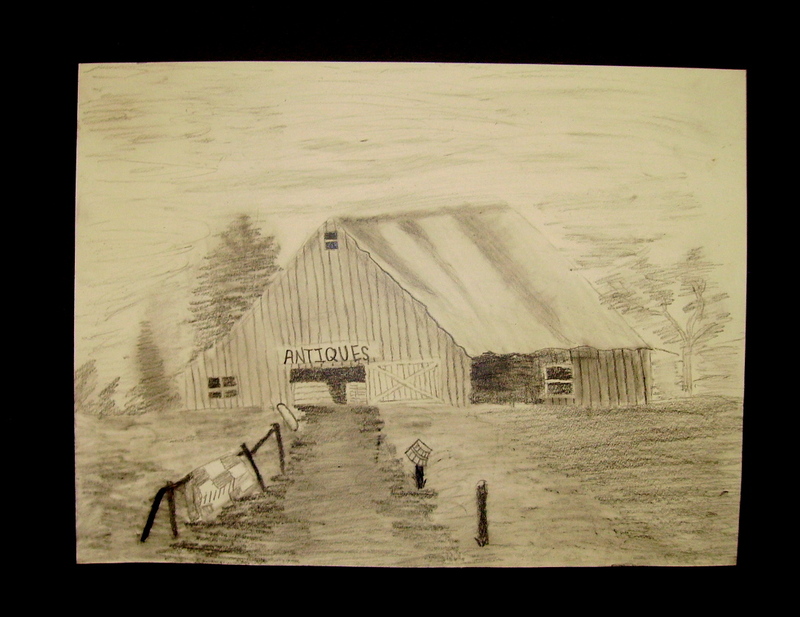 This entry was posted in 6th Grade and tagged 6th grade, art and crafts for kids, barns in graphite, debbie adams inspired art for kids, drawings of barns, graphite pencil art, graphite pencil drawings, pencil drawing, pencil drawings of barns, winter scenes. Bookmark the permalink.